Check Out Ricks Custom Listing Videos, Including Drone, Staging, and Professional Photography! 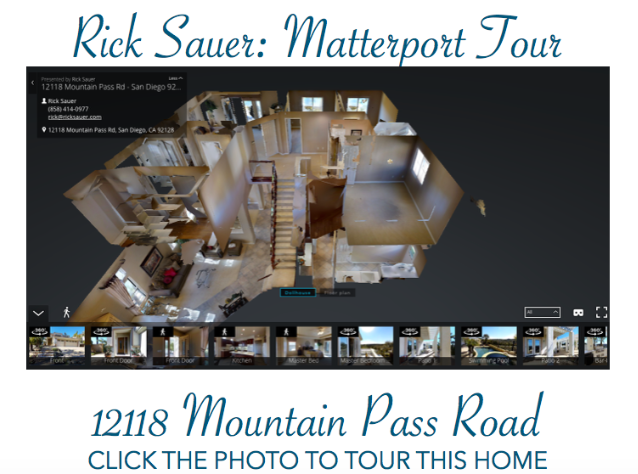 All Marketing is Paid for by Rick Sauer Through his Continued Efforts to Help Sell Your Home With the Very Best in Technology & Marketing Efforts! 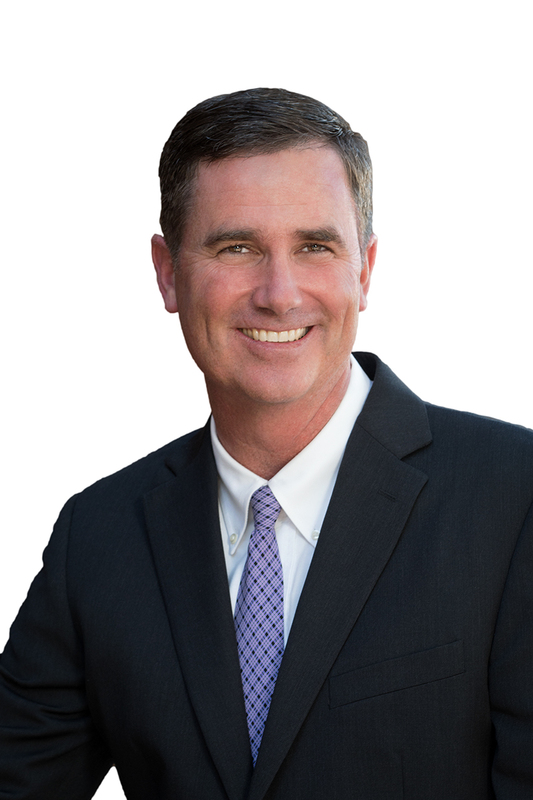 Call Today To Get Your Home Listed and Sold With Rick Sauer at Windermere Homes & Estates!